Waberer’s executives discussed strategic innovation cooperation opportunities at a series of meetings in the United States. 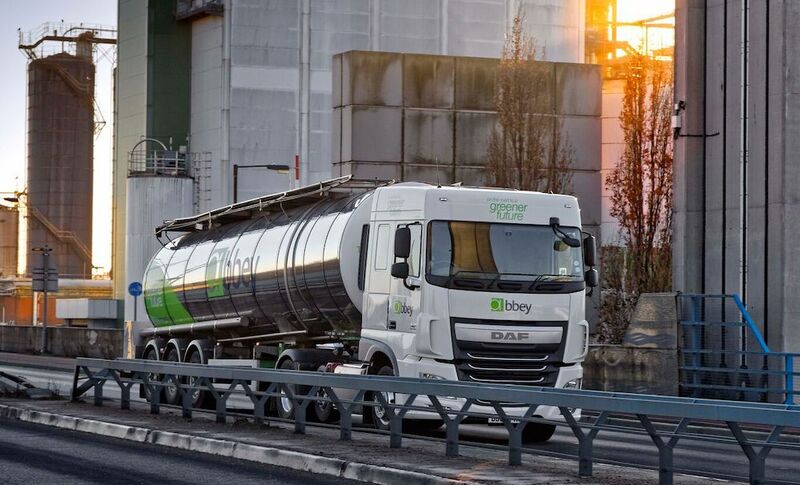 At Tesla, the company’s representatives agreed on e-truck tests and consulted on their future European introduction, at Amazon they discussed ways of further partnership and also met PACCAR subsidiary DAF’s representatives. Waberer’s is willing to test and is open to participate in the introduction of Tesla’s e-trucks in Europe. 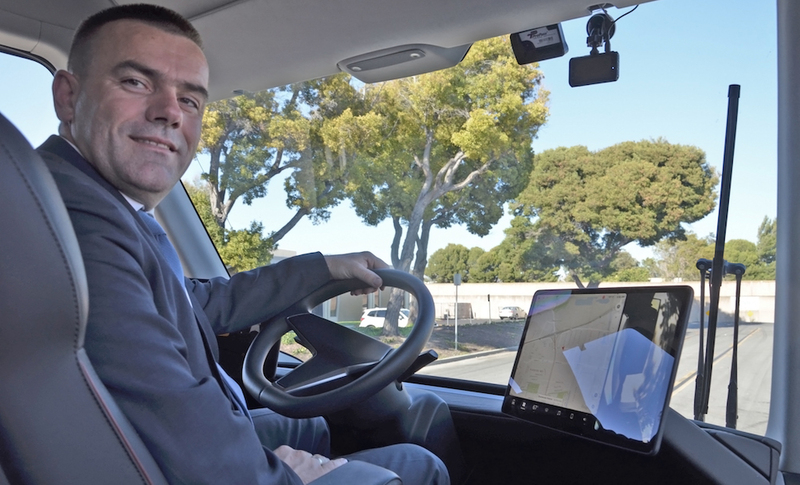 Meetings at Tesla’s Fremont HQ last week also covered the areas of further cooperation. 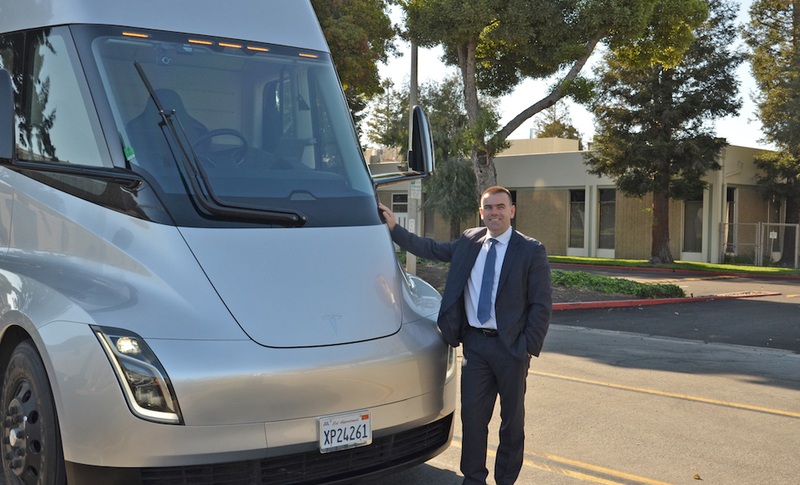 Also, as the firsts from Europe, Waberer’s leaders tested the Tesla Semi e-truck designed for long-distance transportation. At Amazon, Waberer’s representatives met the company’s vice presidents and prepared a series of talks in Europe to take place this August. Meetings also concerned cooperation regarding European cargo delivery and a more efficient use of innovation trends. The agenda also included topics like smart warehousing, self-driving vehicles and alternative engines, digitalization as well as the benefits of automated systems. 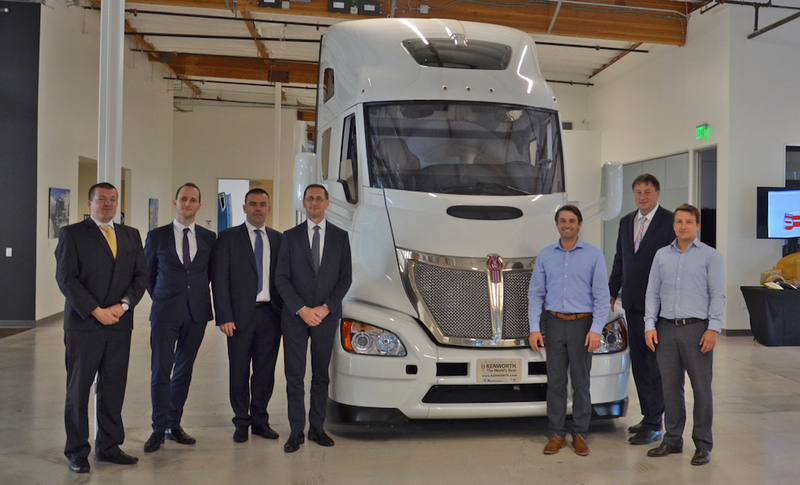 As a part of the American negotiation series, Waberer’s representatives also visited PACCAR group where they discussed the testing and introduction of electric and driverless vehicles under development. 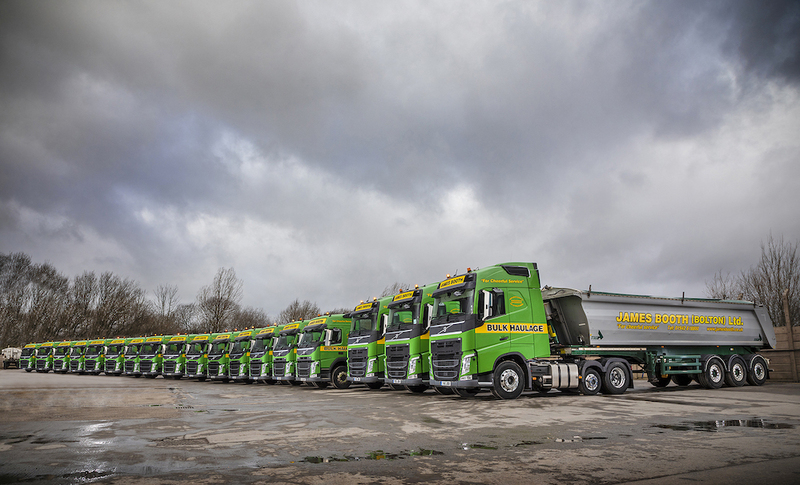 As the supplier of DAF trucks, PACCAR is a key partner of Waberer’s. ‘We at Waberer’s are committed to continuous innovation and seize every opportunity participate in our partners’ R&D and innovation programs. 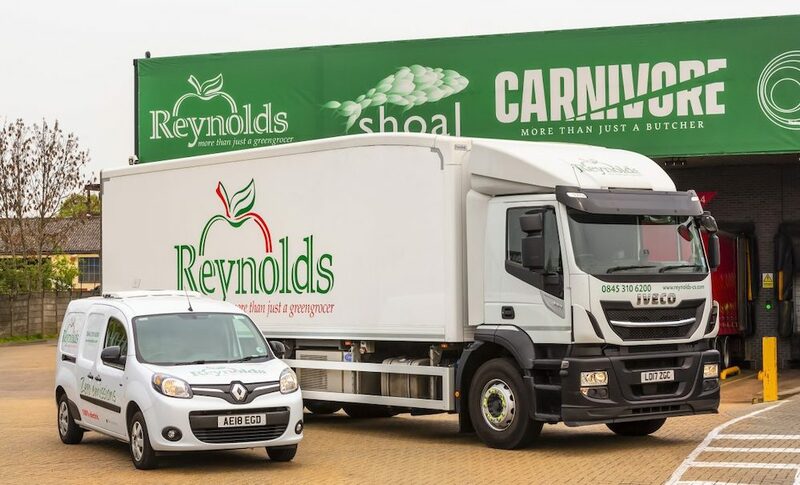 Electric and driverless truck developments may significantly reduce the environmental impact of road transportation and have a favourable effect on the cost side at the same time. We see a great opportunity in developments concerning logistic infrastructure. In fact, we have effectively implemented several digital innovations in our operations’, said Ferenc Lajkó, CEO of Waberer’s, referring to the U.S. meeting series. Waberer’s representatives visited the three top innovation companies as part of a business delegation led by Hungarian Minister of Finance Mihály Varga.